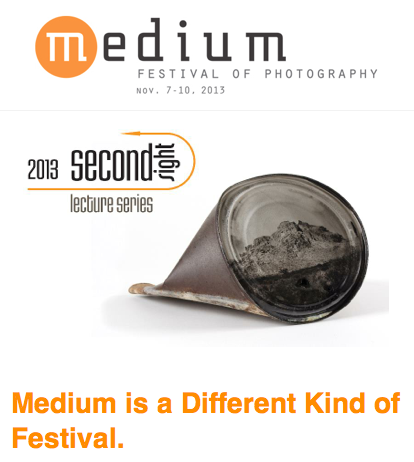 Medium Festival returns to San Diego on November 7 to November 10 at the Lafayette Hotel. Join in as they present two full days of Portfolio Reviews, a Keynote Lecture with Abelardo Morell, followed by two more days of lectures on photography. Medium brings together a community of creative photographers that will inspire your practice, open new connections, and encourage creative thinking in photography.